East Orange and Essex County residents can now take advantage not just of the premium towing and roadside assistance services East Orange Tow Truck provides; but also of its other amazing offers disposing of old, junk cars thru our “We Buy Junk Cars" program. 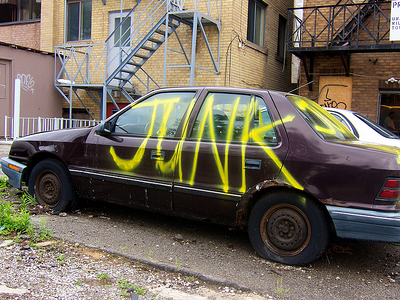 Contact a Junk Car Buyer Today! Because we want to give you a better option to get rid of your old (maybe rusty) car, here at East Orange Tow Truck, we now buy junk cars at a great quote however unsalvageable it may appear to be. Even if your car’s engine no longer works, do not hesitate to give us a call. East Orange Tow Truck is a renowned local wrecked/junk car buyer for a reason. Do you have useless car that’s collecting rust in your garage? Whatever type of vehicle it is, whether it is a truck, a sedan, a van, or a motorcycle, we buy them all for cash! Have us fill your wallets with cash for your old, junk car that no longer works. As soon as you have decided to get rid of that big chunk of rust on your front lawn, give us a call right away and we will surely come to your destination to pick it up or tow it out without charging any additional cost at your end. Here at East Orange Tow Truck, we value convenience not just in carrying out our roadside assistance services but also in helping you dispose your junk car without putting you through all the hassle. For all your junk and non working vehicles, scrap them today. Call us and have us convert them into straight cash. We provide nothing but the best junk car disposal services in East Orange, New Jersey. We have different styles in keeping up with the latest trends. We want to have the newest versions of everything. The same is true for vehicles. A lot of us reaches a point where we have already used our car up as much that the thought of trading it for a new one comes into our mind. More often than not, in trading for a new car, we also agree of the additional cash-out to make the trade in possible. The good news is, East Orange Tow Truck is the company you can best count on if you want your junk cars converted into bigger cash. Let us help you ease your new purchase experience! 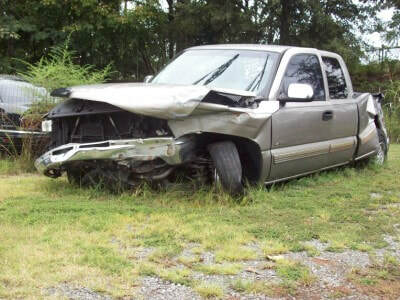 Even if your vehicle has aged a lot or it has gotten totally wrecked from an accident (however damaged or useless it is), you still have great cash to claim from East Orange Tow Truck. 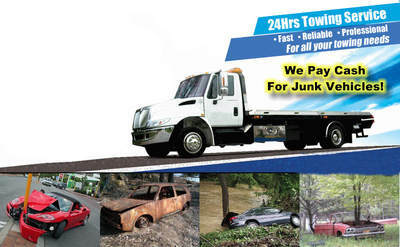 We offer the simplest solution to your problem with our fair prices onsite for your junk car. Not only that, we can also tow that vehicle to our site for free, causing you no hassle physically and financially. For a smooth way to dispose your old car, East Orange Tow Truck is who you should call. We are not picky when it comes to buying junk cars. 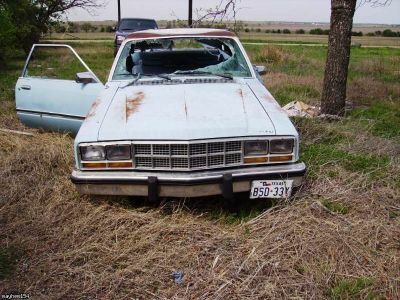 Unlike other junk car buyers, we can see your car’s value regardless of its physical and mechanical condition. Worried that your car has missing or totally damaged parts, it no longer works? Call East Orange Tow Truck should you plan to dispose it and we will respond to your location right away. Here at East Orange Tow Truck, no car is worthless. Let go of your vehicle that does not work anymore. We have amazing best scrap vehicle deals for you. We guarantee you’ll feel satisfied for what you earn from your damaged car. Got a wrecked car stuck on your property but you have no one to help you remove it? East Orange Tow Truck offers a community friendly junk car service for every resident who wants to get abandoned vehicles off their sight. For safe and affordable car disposal, East Orange Tow Truck is here for you. Here at East Orange Tow Truck, we can provide instant quotes over the phone after examining the vehicle through our general cash estimate. As soon as we have taken your call, we will immediately dispatch our seasoned East Orange junk car buyer to your location for a more reasonable purchase price. As soon as price suits your interest, we will then tow your junk car for free and issue you cash at that instant. No matter how ugly your old car is, to us it is still of value. For simple yet fast solution for your old vehicle disposal needs, call East Orange Tow Truck today and schedule your junk car sale transaction with us! There may be a number of establishments offering cash 4 vehicles all throughout East Orange and Essex County area but there is none that offers the same great deal that we in East Orange Tow Truck do. Whether you are in East Orange, Essex County, or other neighboring areas, save our digits and call us right away for a smooth and honest junk car selling experience. With us, your old car is best compensated. 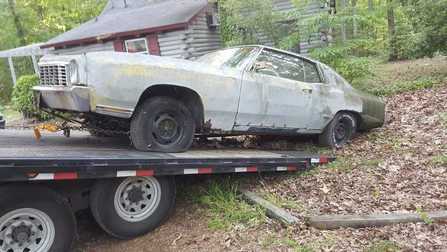 Get rid of your old, rusty car and earn more cash at the same time after using it up. Call East Orange Tow Truck now for your best trade offers. Fast, no-hassle cash awaits you! We Would Love to Service Your Vehicle Recovery Needs!